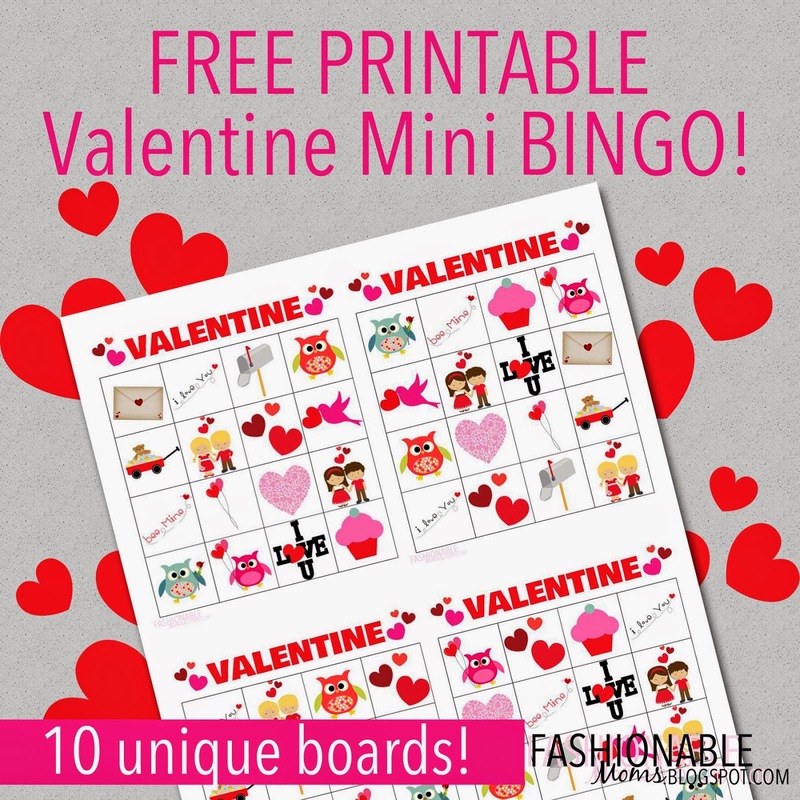 My Fashionable Designs: Free Printable: Valentine Mini Bingo! I'm obsessed with clipart (isn't that so weird? LOL!!!)!!! And when I came across these adorable owls and Valentine's Day clipart, of course I just had to make a new bingo game!!!! Click HERE or on the image below to download. The PDF includes callout cards and 10 unique boards. This would be a great game for preschoolers, girl scouts, Sunday School, etc.